TBS India. Health Technology Management. 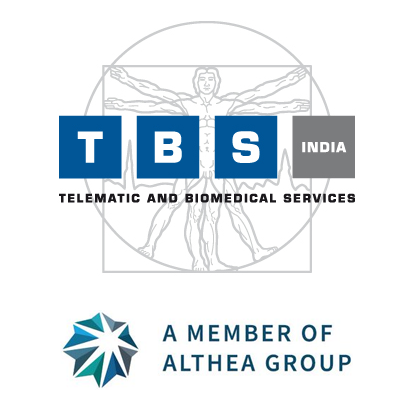 TBS INDIA TELEMATIC AND BIOMEDICAL SERVICES Pvt. Ltd. is part of the Global TBS Group of companies solely dedicated to providing integrated Health Care Technology management services. Established in India as MNE Technologies Pvt Ltd in the year 2000 with the vision of providing Brand Agnostic Clinical engineering services under one umbrella. In the process of expansion TBS India has acquired MNE Technologies Pvt. Ltd in the year 2009 culminating to the birth of TBS India Telematic and Biomedical Services Pvt. Ltd. Having international presence enabled us to bring World class Quality & Global Best Practices, Cost Effectiveness through Global sourcing, Technology innovation utilizing our Global workshops. Our associations with International Standard bodies like ECRI, ASHE, OSHA furthers significant benefits to our customers in terms of product evaluation, selection, Alerts and Hazard warnings, etc. "We will conduct our business at all times in an ethical, lawful and socially responsible manner. We will provide a climate in which our employees can realize their fullest potential. Ensuring that employment with the TBS INDIA can be a mutually beneficial experience for both the individual and the organization." At TBS INDIA we go to great lengths to ensure that we have both the infrastructure and technical know - how to keep abreast of the ever increasing demands and challenges in the fast changing Medical Equipment Technologies. Hands-on experience of supporting over 140,000 technical activities per annum comprises preventive, breakdown, performance verification services for over 75,000 equipment of various types. 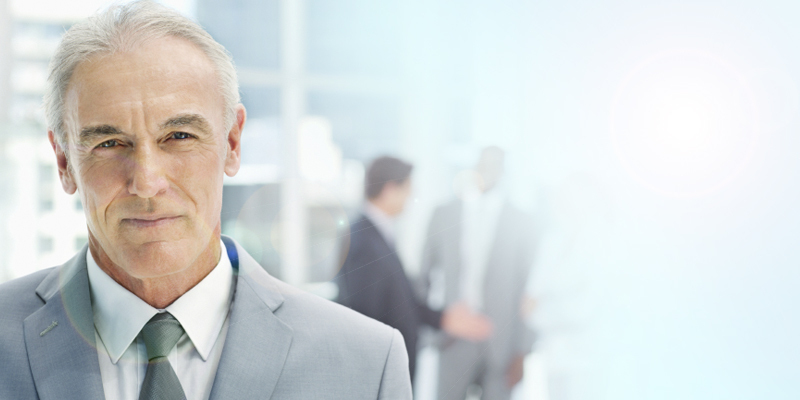 Continuous professional training programs, e-training modules for the technical staff across all locations. Huge depositary of Technical and operation manuals of various equipments which is constantly updated. Established Global network of suppliers to ensure cost effective supply of equipment parts on time. Effective user training modules and programs covering a wide array of life support equipment. ISO 9001:2015 & 13485 standards accreditation. Investments in specialized workshops for calibration, PCB repair, Flexible Endoscope, Dental Hand piece, Pipette calibration. TBS Group is present in 21 countries with over 20 companies. More than 2,400 highly qualified staff, 350 workshops, 46 Regional operational centers, 26 competence centers. More than 1,000 healthcare structures, 850,000 medical equipment and devices managed, 1,300,000 maintenance activities, 43,000 users of telecare and telemedicine services. TBS INDIA Telematic & Biomedical Services Pvt Ltd.